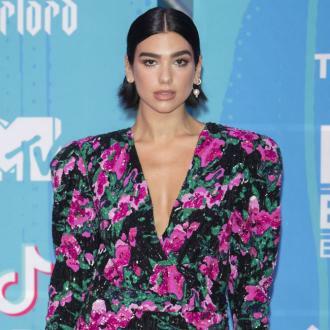 Dua Lipa has revealed her second studio album features a lot of songs about heartbreak, but that you can ''dance cry'' to. Dua Lipa's second album is about experiencing ''emotional manipulation''. 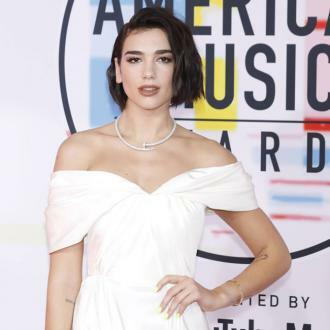 The 'New Rules' hitmaker - who split up with musician Paul Klein in January after five months of dating - has revealed her follow-up to her hugely successful 2017 self-titled debut features a lot of songs about heartbreak, but they are still songs people can dance to. Speaking to the new issue of GQ magazine, the pop beauty said: ''It's very much dance crying. It is a pop album that you're going to be able to dance to, but a lot of the songs are sad. ''They're about heartbreak and they're about going through some emotional manipulation. The 22-year-old singer also spoke about how hard it is to be a respected as a woman in the music industry. 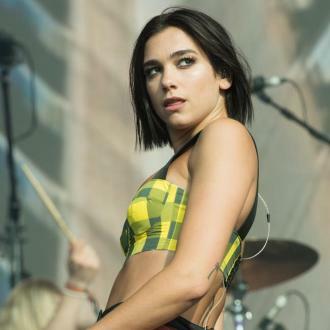 Little is known about Dua's next record, but The 'Hotter Than Hell' singer recently shared a video with 'Uptown' Funk' producer Mark Ronson - who has worked with the likes of Lady Gaga, Bruno Mars and the late Amy Winehouse - and Major Lazer star Diplo in Los Angeles on her Instagram story. Dua has also been working with famed producer Max Martin on her upcoming second album. She said previously: ''I want it to still be pop, but lean more toward. My voice kind of lends itself to that genre.